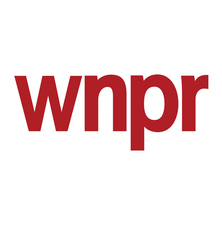 WNPR is the radio service of The Connecticut Public Broadcasting Network (CPBN). 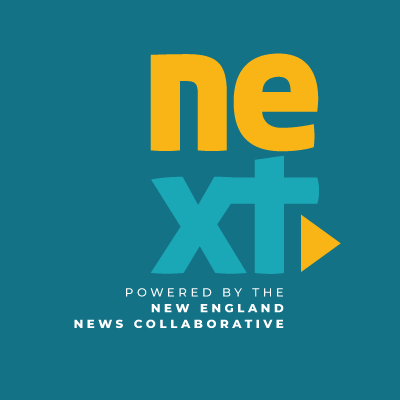 WNPR serves Connecticut, Rhode Island, Long Island (NY) and parts of Massachusetts with news, talk, information and entertainment programming. WNPR produces two daily award-winning talk shows, Where We Live and The Colin McEnroe Show, plus the weekly Faith Middleton Food Schmooze. 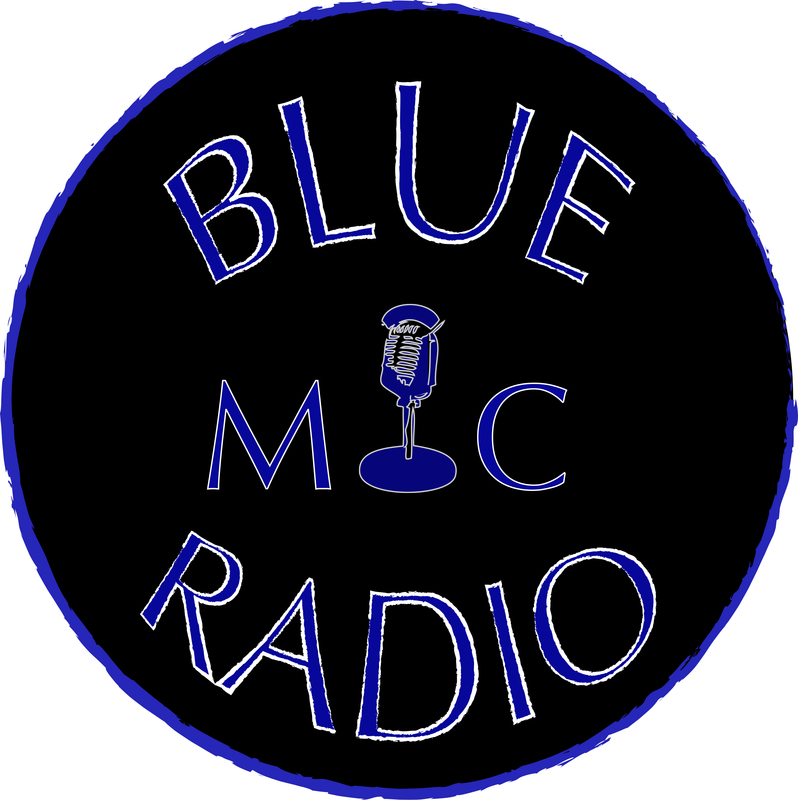 A radio show produced and hosted by students from the Journalism and Media Academy Magnet School, CPBN Learning Lab. Hartford, CT.
A collection of audio essays from writers, listeners and station guests. The Needle Drop is your weekly fix of rock, pop, electronic, and experimental music of the independent persuasion.